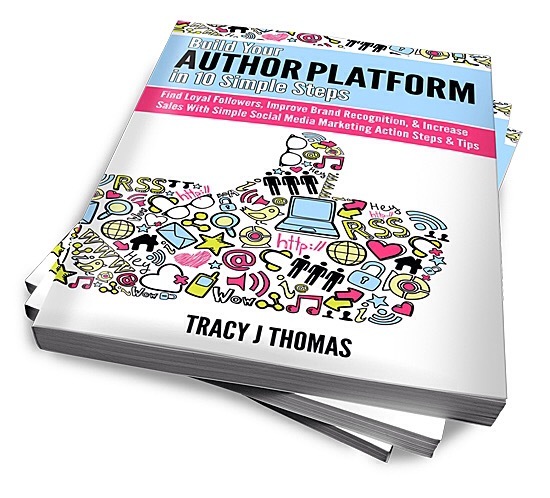 Tracy J Thomas is an award-winning professional photographer, artist, author, and educator located in Northern, California. 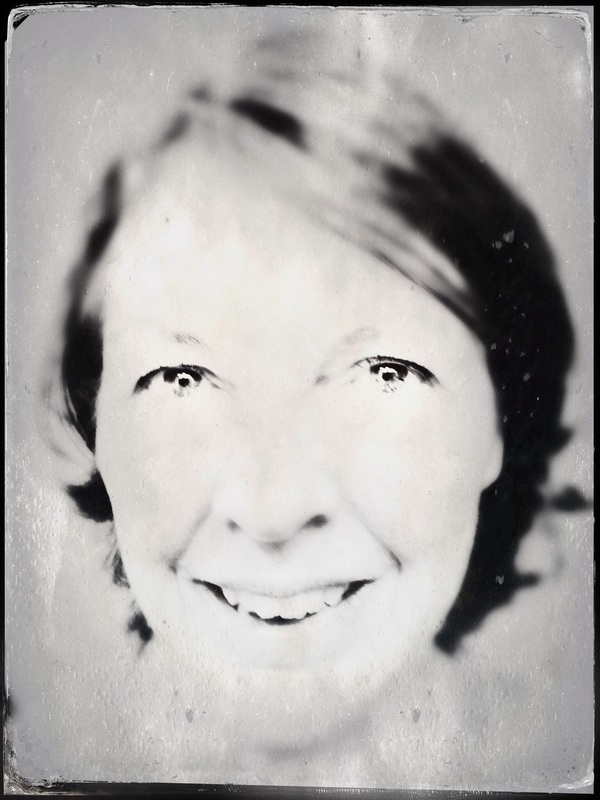 Her work has been featured in numerous mainstream publications and exhibited in a variety of galleries and private collections around the globe. She has her M.F.A. in Documentary Photography from the Academy of Art University, San Francisco, and her M.A. from the University of San Francisco. Tracy was a contributing writer to the 2012 Seal Press anthology, “Dancing at the Shame Prom: Sharing the Stories That Kept Us Small.” She also served on Faculty and was a member of the “Women Write Their Lives” speaker’s panel at the 2013 San Miguel Writer’s Conference in San Miguel de Allende, Mexico. 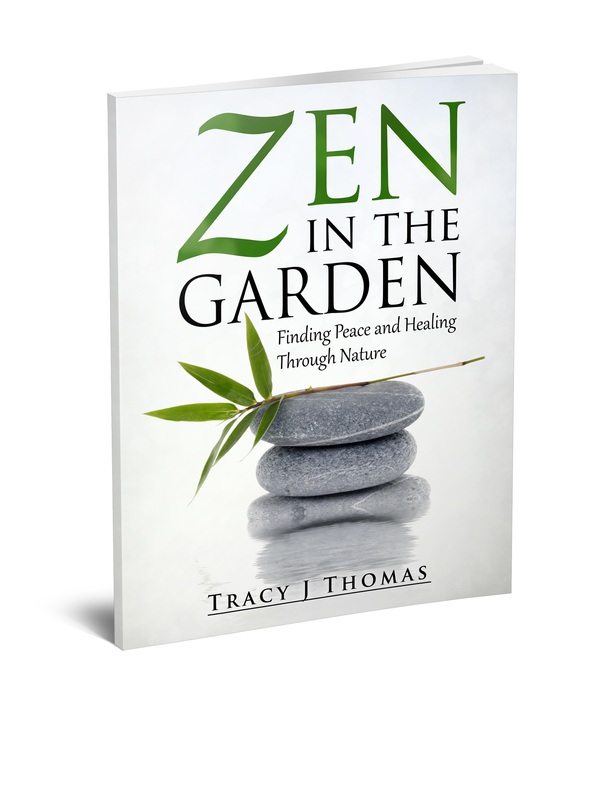 Her latest books Build Your Author Platform in 10 Simple Steps and Zen in the Garden: Finding Peace and Healing Through Nature can be prchased on Amazon in both softcover or Kindle editions by clicking on the book covers below. Your photography and essays are captivating. I moved from one to the next searching for greater insight. Of course I was not aware of your background in Bishop. I only knew of a wonderful girl full of smiles and laughter and a keen sense of adventure. I never sensed the pain. I want to travel back in time and protect that little girl. Keep her safe, secure. The images, colors and lighting you have captured are spectacular. Your words deeply troubling at times while others are uplifting. You are a provocative woman, Tracy and I am extremely appreciative to know you. I just now saw this comment. Thank you so much for the kind words. I have always been a great actress on the stage of life and part of my “glee” in Chico was the fact I had finally escaped a piece of my past by being far away from that reality (at least in miles). Your wonderful smile, sense of humor and laugh popped right into my mind when I saw your name here. I hope that all in life has treated you well. Looks like it on FB! So glad to reconnect with you! I am working on a book with the working title “Yet trouble Came,” which comes to via the Book of Job, “Neither had I rest nor sleep, yet trouble came.” William Styron used a fuller version in his searing memoir “Darkness Visible.” It will be a memoir heavily laced with my experiences with depression (you know, the profound kind, that leaves a scorched earth behind, and lays waste to plans and hopes and dreams. But I soldier on as Jackie ‘O famously said…see my fb page and click on Veteran Voyages in “works at”) and you’ll know what I’m trying to create, but it has all come at a huge, monumental cost. I love Amy Ferris, and I applaud your effort this weekend. home was hellish for me too, but the carnage was emotional. I’ve had a good life though, but in deciding to do what I’ve decided to do, I am so isolated from so many (corporate) things that used to fill up my time, and of course I am a hairs-breadth away from being completely and utterly broke. frown. Soldier on Tracy…we’re in it together. I am amazed your photos are taken with an iPhone. You certainly have a gift for art.